Students can learn to program drones and a high tech sleigh with coding magic to capture presents and navigate down the mountain to return Christmas to Whoville. Check out the game to learn the basics of coding. Code Fever’s team partnered with NBCUniversal and Illumination Entertainment to design and develop a Google Blockly based Coding Game for the National Hour of Code. In order to dramatically shift the way Black communities engage and create value within the innovation sector, we focus on drawing resources, training, networks, funding, and inclusive policies into the Black community to build asset and talent filled spaces where innovation can thrive. Over the past 4 years we have worked to create a magnetic force of talent and opportunity within the Black community that draws resources and opportunities inward to foster increased entrepreneurialism and to reshape the way Black communities engage, contribute, and are valued in the innovation sector. Reports and Content creation-collecting data and telling the stories of innovators of color and increasing the resource magnetism of the black community. 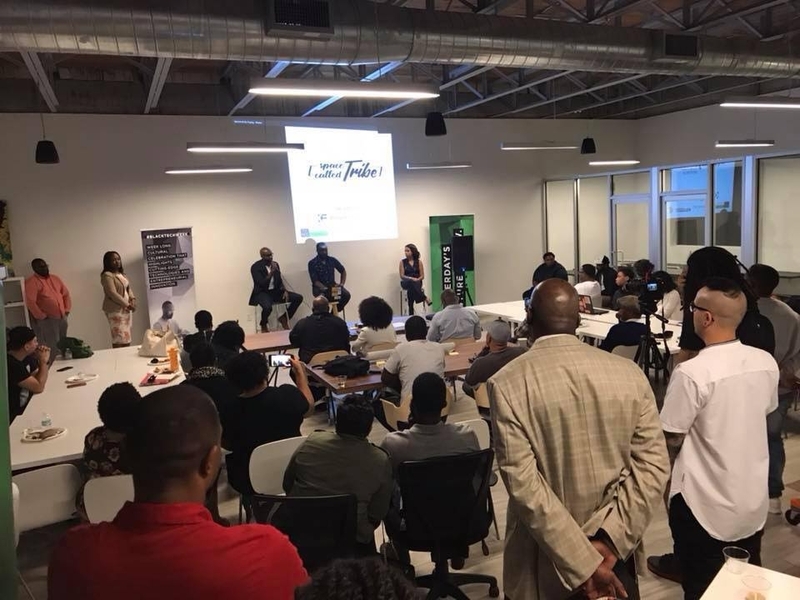 BlackTech Week builds and diversifies startup ecosystems. As a national conference designed to support entrepreneurs of color who are in the startup phase of potential high-growth businesses. BTW provides an inclusive and innovative convening for investment in entrepreneurs of color promoting and supporting sustainable economic development in our communities. Since it’s inception, BlackTech Week has convened over 2700 techies, career professionals and startup founders from diverse backgrounds. Black women are now the fastest growing segment of new new entrepreneurs in the US. Our 2nd annual event is one of the largest convening and summits for black female startup founders in the state of Florida. 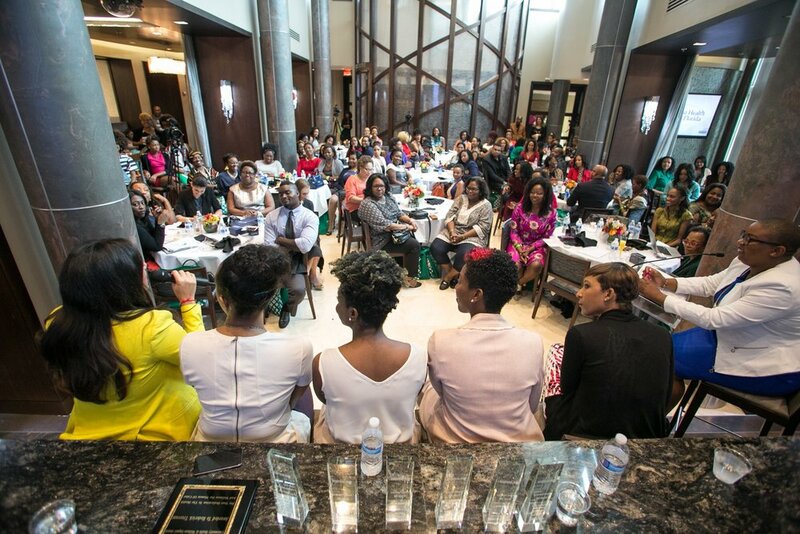 Over 200 Women Joined us for our 2nd Annual Women's Innovation Brunch in 2016.